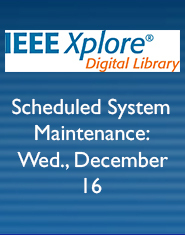 On Wednesday, December 16, IEEE Xplore will undergo scheduled maintenance from 1:00–4:00 PM ET (18:00–21:00 UTC). 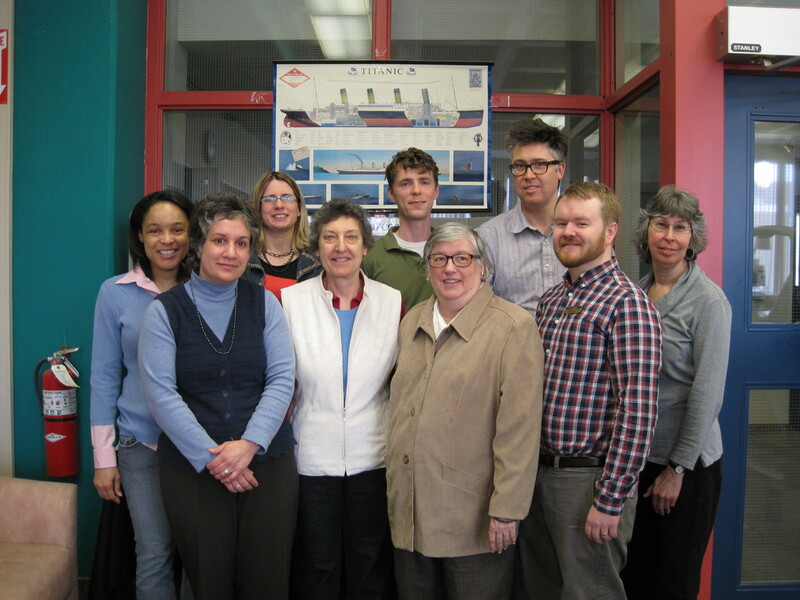 Congratulations to Dalhousie professor and researcher, Dr. Henrietta Mann, and to Dal Libraries’ SEXTONdigital team on the completion of the Website New Life on the Titanic. Dr. Mann’s research led to her discovery of of a new species of bacteria, Halomonas titanicae which was found in the rusticles of the Titanic. Project Manager, Matt Cole, led the SEXTONdigital team to create the Website for Dr. Mann. The timing coincides with the upcoming 100th anniversary of the Titanic disaster. The Sexton Library would like to congratulate our Love Your Library Contest winner Andrew Jelec, who will receive a Valentine gift pack. The contest was very well received, with close to sixty entries in total. Students raved about our study spaces, the beautiful view of the harbour, and most notably our friendly and helpful staff, and reasonable printing costs. We would also like the send out a big thank you to all of the participants. We appreciate all of the wonderful comments we received. Thank you for celebrating Valentine’s Day with us. Happy Valentine’s Day from all of us here at the Sexton Library. Express yourself…doodle responsibly! We want your work on our walls!! Show off YOUR artwork and design in our new Student Art Space. 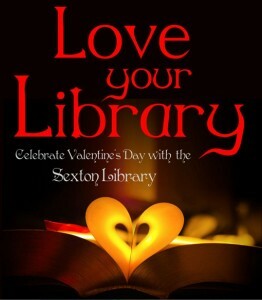 Submit your signed creations (originals or reproductions) to the Sexton Circulation Desk by January 31, 2012. Assignment and project work are welcome. 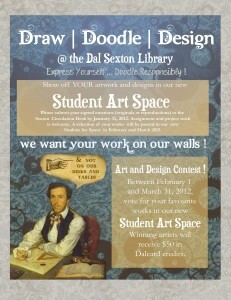 A selection of your works will be posted in our new Student Art Space in February and March. Between February 1 and March 31, vote for your favourite works. Winning artists will receive $50 in Dalcard credit. Did you know that the Dal Libraries have 58 videos on Vimeo? Everything from a 90-second “How To Read a Call Number” lesson to tutorials with detailed instructions on how to search for articles in specific databases. We’ve even videotaped a number of our author readings at the Killam Library. Today here’s one for all you Architecture, Engineering and Planning folks–this video will help familiarize you with the layout, collections and services of the Sexton Design & Technology Library. Explore more Dal Libraries videos! The Sexton Library would like to congratulate Electrical Engineering Graduate student Raam Chennai Jagannathan. Raam is the winner of the draw for a $50 Dalhousie Bookstore Giftcard. All Sexton Library accounts set up during the month of September were eligible for the draw. The Sexton Library would like to congratulate Selvana Haghgooei, winner of the Summer Houses draw for a $50 giftcard for the DeSerres art supply store. The Sexton Library will be accepting email entries for their current contest until May 31st. Answer three questions correctly about our current display and your name will be entered into a draw for a $50 giftcard for the DeSerres art supply store.